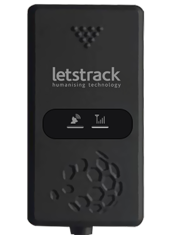 Letstrack is now starting its services in city Sangrur with its Government approved ARAI certified AIS 140 devices. 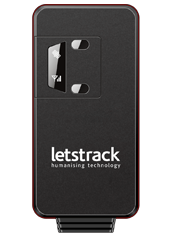 Letstrack’s devices are useful for B2B and B2C purposes. 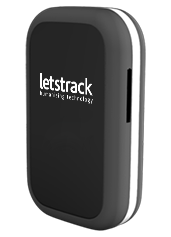 GPS tracking provides you a number of powerful features like real-time tracking, business monitoring; vehicle’s speed alert, location tracking, working hours, tracking loved one, parents, pets, and so on. Our mobile app is free to download, use and compatible with Android and iOS devices. 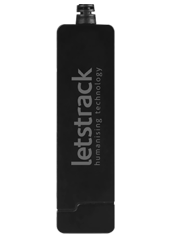 With the use of GPS, you get the ability to know where and how your staff, family, vehicles are and what is going on. 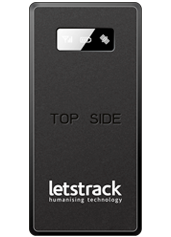 In present days, businesses of all sizes are starting using GPS trackers to increase productivity and growth of the organization. And there is a valid reason behind it, regardless of what your business does & how many vehicles your business has – whether it is 2 or 200, you can track all easily. 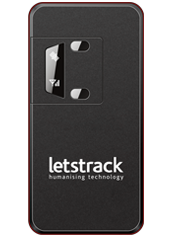 A lot number of people are depending on tracking solutions to maintain the peace that comes with being aware of the safety of your loved ones &the assets. 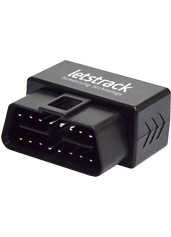 Letstrack offers the best GPS vehicle tracking devices at a competitive price for all kinds of assets like Cars, buses, Bikes, Trucks, School Bus in Sangrur, Punjab. 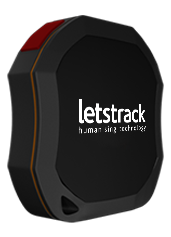 It provides GPS tracking devices with an extended warranty in Sangrur. All our GPS tracking devices are well designed, configured and tested thoroughly for its complete functionality to eradicate on-field problems. 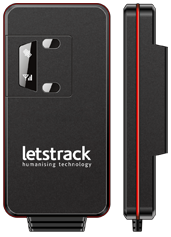 LetsTrack also has advanced system/products and business solutions like LT Safe, LT Claim, LT Profit, LT Premium, LT School, LT attendance and LT Insurance plus etc.